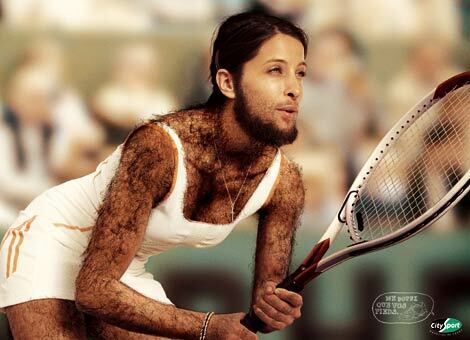 Never Need to shave again! May 10th, 2012, New York City. A hair removal surgeon by the name of Dr. Grizeldor has just come out with an instantly best selling product; the Hair-away injection. Hairy patients now no longer need lengthy and sometimes costly hair removal procedures (often needed to be repeated several times) to rid themselves of their fuzz.